Sweet! I’ve featured this house numerous times. It’s def. pretty unique. 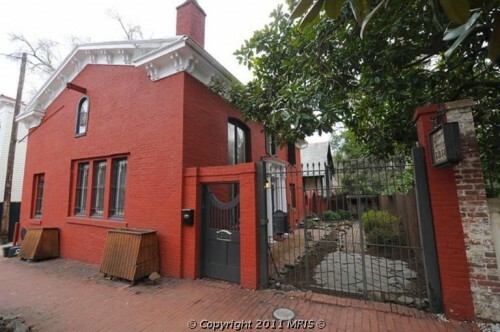 I had no idea it was two carriage houses. Unfortunately the tour is not furnished but it’s still awesome to get a look inside. It’s yours for $2,499,000.